When the Empire threatens the galaxy's new hope, will Han, Luke, and Leia become its last chance? When the mission is to extract a high-level rebel spy from the very heart of the Empire, Leia Organa knows the best man for the job is Han Solo - something the Princess and the smuggler can finally agree on. After all, for a guy who broke into an Imperial cell block and helped destroy the Death Star, the assignment sounds simple enough. But when Han locates the brash rebel agent, Scarlet Hark, she's determined to stay behind enemy lines. 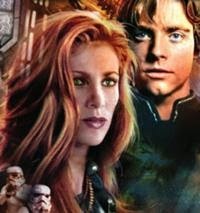 A pirate plans to steal a cache of stolen secrets that the Empire would destroy entire worlds to protect - including the planet where Leia is currently meeting with rebel sympathizers. Scarlet wants to track down the thief and steal the bounty herself, and Han has no choice but to go along if he's to keep everyone involved from getting themselves killed. From teeming city streets to a lethal jungle to a trap-filled alien temple, Han, Chewbacca, Leia, and their daring new comrade confront one ambush, double-cross, and firestorm after another as they try to keep crucial intel out of Imperial hands. But even with the crack support of Luke Skywalker's X-Wing squadron, the Alliance heroes may be hopelessly outgunned in their final battle for the highest stakes: the power to liberate the galaxy from the tyranny or ensure the Empire's reign of darkness forever. November 23, 2004. The date that World of Warcraft was unleashed upon the public. I purchased my copy that day and immediately created my Nightelf something-or-other (it doesn't really matter, that toon didn't last too long). The game was new and exciting; a well-polished, well-populated Massive Multiplayer Online Role Playing Game. Then Blizzcon 2005, Blizzard announces the first expansion - The Burning Crusade. Excitement and fear flood as the expansion looks to add a ton of new content, new races, blah blah blah. Expansion. There's something about expansion that's on one hand, thrilling, exciting, oh-my-god-when-is-this-going-to-be-released-already-I-need-it-now-ing. But on the other hand can fill a person with dread, anxiety, nerve-wracking-oh-my-god-what-if-they-f-up-my-game-ing. Maybe the expansion takes what was great about the game and betters it. 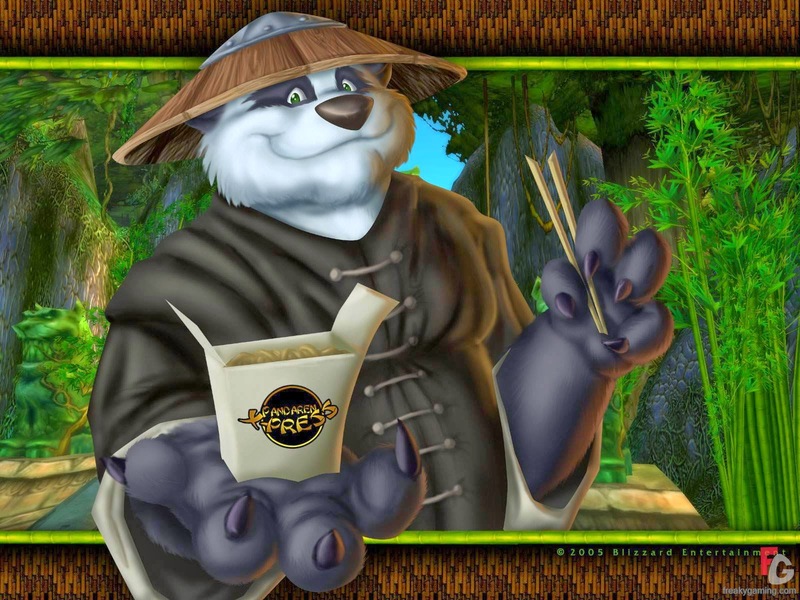 Or maybe the expansion adds pandas. I was never one to delve into the Expanded Universe (EU). Sure, I picked up the Timothy Zahn series' that take place after Return of the Jedi (I had read enough reviews and gotten recommendations to get me past the fear of expansion ruining my game). But, when EU novels take place, say, between A New Hope and Empire Strikes Back... What can the stakes be? The best part about reading, say, GRRM is that no one is safe. But if I'm reading a novel staged between two existing bodies of work, what's really the threat for Han, Chewie, and the rest? Aside from the knowledge that your main cast is safe from death by stormtrooper, when a weapon appears that can destroy the Empire and/or will allow the Empire to crush the rebellion, well, that can't happen, right? A) the Empire and Rebellion both exist in Empire Strikes Back, and B) said weapon is never mentioned again in the series. So, EUs were never for me. However; a Star Wars book by an author I've already read and thoroughly enjoyed? (I'm just sticking with calling James SA Corey an author, it's way too annoying to keep attempting to refer to him as them - James SA Corey is actually two authors if you didn't know - and they write The Expanse series of sci-fi novels (review here)). Well, that intrigued me enough to jump back into the Star Wars EU. James SA Corey writes popcorn novels. Novels that can EASILY be translated into big budget action movies. Everything is fast paced and action packed and all those other cliché movie phrases; awesome. 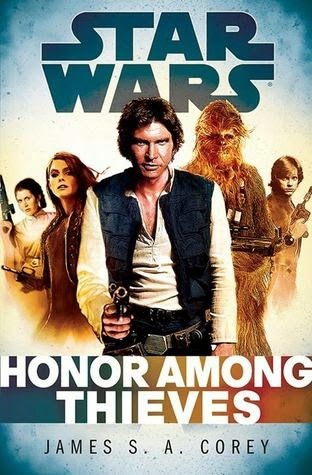 Honor Among Thieves is no different, and on top of that, its focus is everyone's favorite cynical smuggler, Han (did you really need me to write "Han" there?). Corey NAILS the relationship between Han and Chewie, and the dialogue is perfect. On top of that, he gives Han more depth than we get from him on screen. We get some reflection on himself, on the rebellion. And while it's nothing that is in character for him from what we see during the movies, it still makes sense for him. It flows. It fits. It's a perfect expansion. 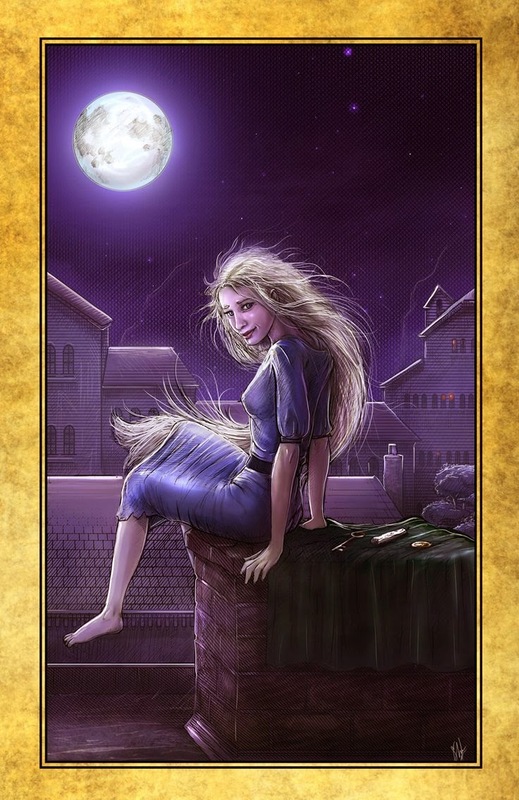 I give it... Auri (a character from Patrick Rothfuss' Name of the Wind (Kingkiller Chronicles) books - who, per Pat, was not in his first draft of the novel, but, per me, the novels wouldn't be the same without her - perfect expansion). That was a convoluted sentence. Hopefully it made sense. LOL! The dreaded Pandas!! I love Star Wars so much. I have never read any of the novels though. I did read the Clone Wars comics though and own them. I just don't know if I would like the universe in a book. I can't help though and just be so excited about the new films. Well, this was certainly a fun Star Wars novel, so it wouldn't be a bad place to start. Also the Timothy Zahn books (start with Heir to the Empire). Otherwise, my experience is pretty limited. It was really the author(s) that drew me to this one. I share your excitement for the new films. Are they out yet? No? *checks watch* Are they out yet?